Today is the anniversary of the Tazreen Factory Fire where 117 people were killed and over 200 were injured. 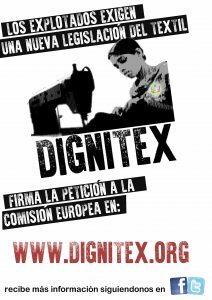 The workers were producing garments for Walmart, El Corte Ingles, C&A, KIK as well as many other international brands. This was the deadliest factory fire in Bangladesh’s history. This disaster should have been a warning to the garments industry with regards to the conditions workers were working in but it wasn’t and only 6 months later the Rana Plaza disaster happened where over 1100 workers died. 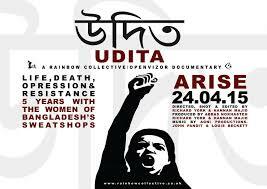 Please take the time to watch this video which is an interview with Shobita Rani a survivor of the factory fire. Previous PostPrevious (Español) Acción no violenta contra la esclavitud en el textil en Santander.